Does your court require planning permission? 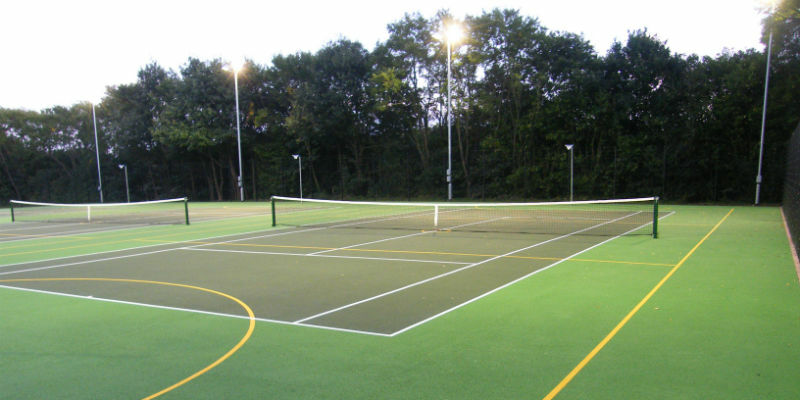 One of the things that often discourages people from having a tennis court constructed on their property is that they assume that getting planning permission to build it would be a hassle. But it is interesting to learn that actually in most scenarios there is no need to get any form of planning permission for the construction of the court. This is the case because there is no element of the court construction that falls under the remit that would need planning permission. If the land is yours and it is currently used for residential purposes – for example, the garden or the grounds of the property – adding a tennis court for private use does not constitute any kind of change of use. Additionally, tennis courts do not typically interfere with neighbouring properties. As such there are very few grounds on which there is any need for planning permission. This means that there is no complex paperwork to get through and no specific regulations that need to be followed at great expense. Instead you can simply plan out your perfect tennis court and get an experienced professional team to construct it for you.